First, a quiz: who is the first African-American to play professional football in the United States? We all know Jackie Robinson broke the ‘color barrier’ in Major League Baseball. 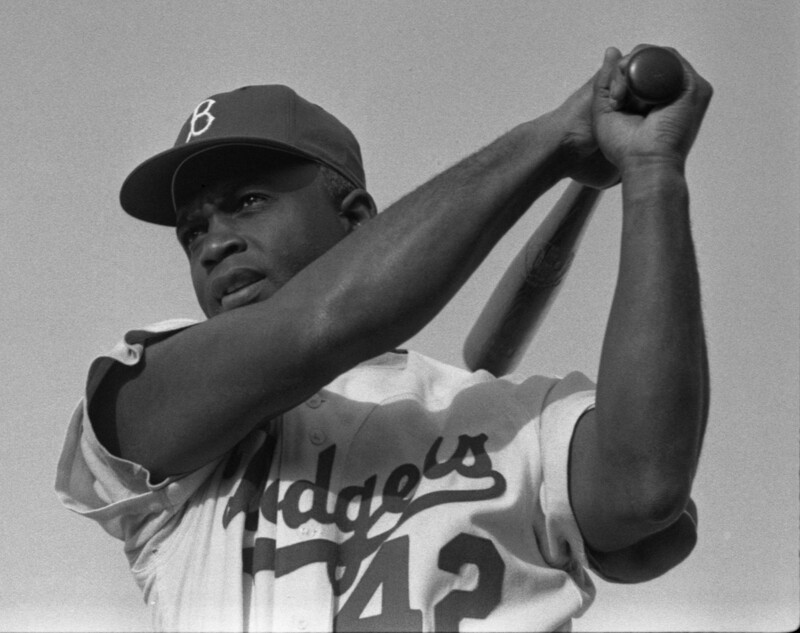 April 15, the anniversary of that day in 1947, is now celebrated as a holiday in MLB, and his #42 is retired across the league. But what of football? I had thought the answer was Marion Motley of the Cleveland Browns, but it turns out I had the wrong man, and the wrong era. It’s a fascinating story and a wonderful play. Malabar Farms, the venue where I watched the show, is equally enchanting, a true gem of central Ohio: the working farm and former home of Louis Bromfield, an author and screenwriter as well as a man truly devoted to sustainable agriculture. Malabar Farms is simply beautiful, and is perhaps best known as the place where Humphrey Bogart and Lauren Bacall (who died earlier this year) were married. The play was held in a barn on the farm, and was well attended. The story of Charles Follis’ life has dramatic power and should deservedly be better known. I felt somewhat chastened that I had never known his name prior to watching the play. There is even a direct connection between Charles Follis and Jackie Robinson: Branch Rickey*, the general manager of the Brooklyn Dodgers and the man who brought Jackie Robinson on to the team, was a friend and football teammate of Charles Follis. One of the more fascinating moments of the evening was what I saw as the intersection of my sports medicine life and this story. Head injury fatalities in youth football remain, unfortunately, a contemporary subject. Only a week before watching this play, the national news was running the story of a New York high school player who died on the field after an on-field collision. In Curtis Follis’ case, one might hope that should these injuries occur on the field in 2014, an athletic trainer or team physician would identify the first injury and hold the player from a return to the game. It certainly is incumbent upon those of us caring for athletes to monitor the situation on the field, as underreporting of significant head injuries remains distressingly all too common: in high school football more than 50% of such injuries are not reported by the players, according to a well-known 2004 CJSM study by McCrea et al. Better concussion management is also the subject of one of our podcasts: take a listen when you have the chance. I do not know what plans the producers of the play have for taking ‘The Black Cyclone’ on the road, but I do hope it comes your way. The Charles Follis story is most definitely one that should be better known. The same can be said for Malabar Farms: if you’re ever in central Ohio, it’s well worth the visit. He should also be known as being instrumental in the introduction of batting helmets, a major step toward improving baseball player safety…..but that’s a subject for another post! Thanks. Pleased to have found your fascinating blog. I look forward to more reading. Regards from Thom at the immortal jukebox (you might appreciate posts on Muhammad Ali and duke snider as well as the music!). Regards Thom.